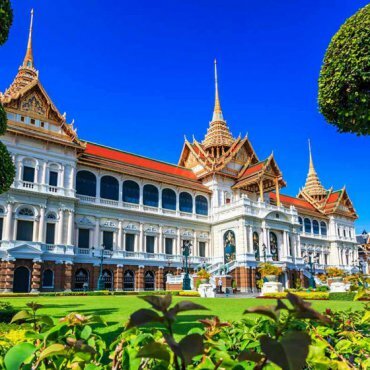 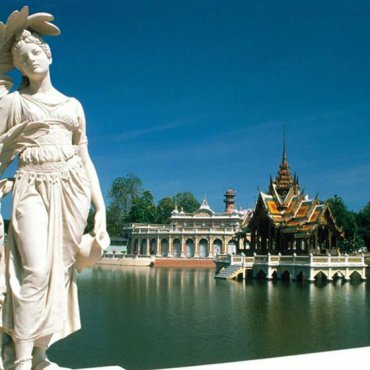 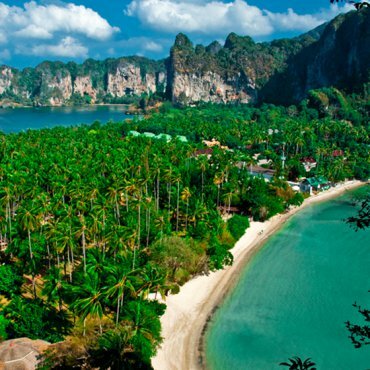 You may not be aware of it, but there’s much more to Thailand than just endless sand beaches, great food and nightlife. 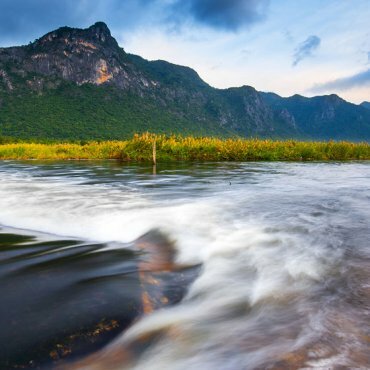 In fact, this country is blessed with some of the most diverse landscapes in the world. 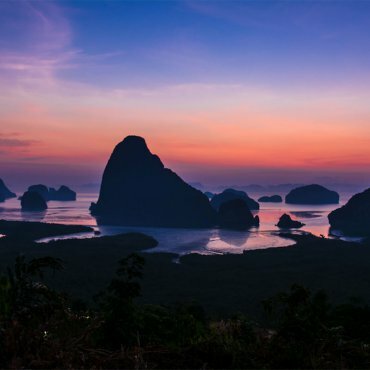 From its coral reef-fringed tropical islands to rural rice paddies and impenetrable jungle, Thailand is a great destination for outdoor activities. 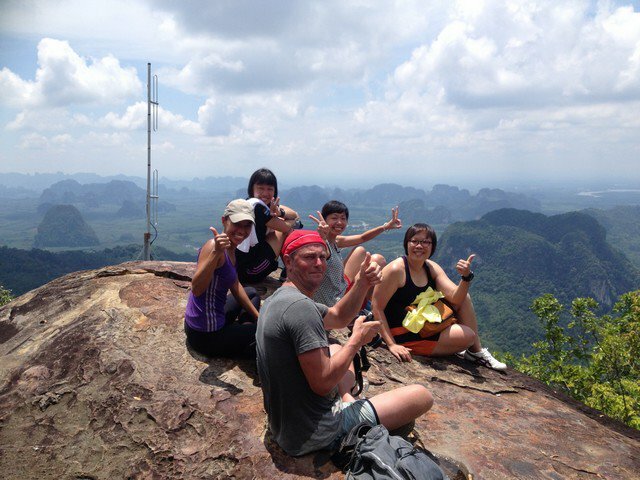 Hiking & Mountaineering is an especially fun thing to do when visiting Thailand. 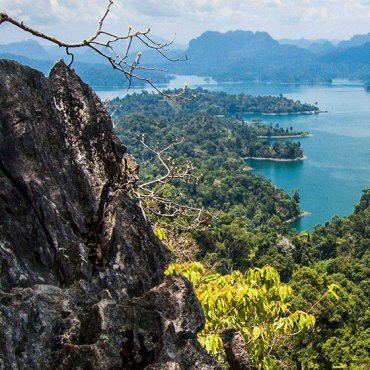 Its many mountain ranges and hills are home to numerous beautiful hiking trails.